Countertop ovens are what you make of them. 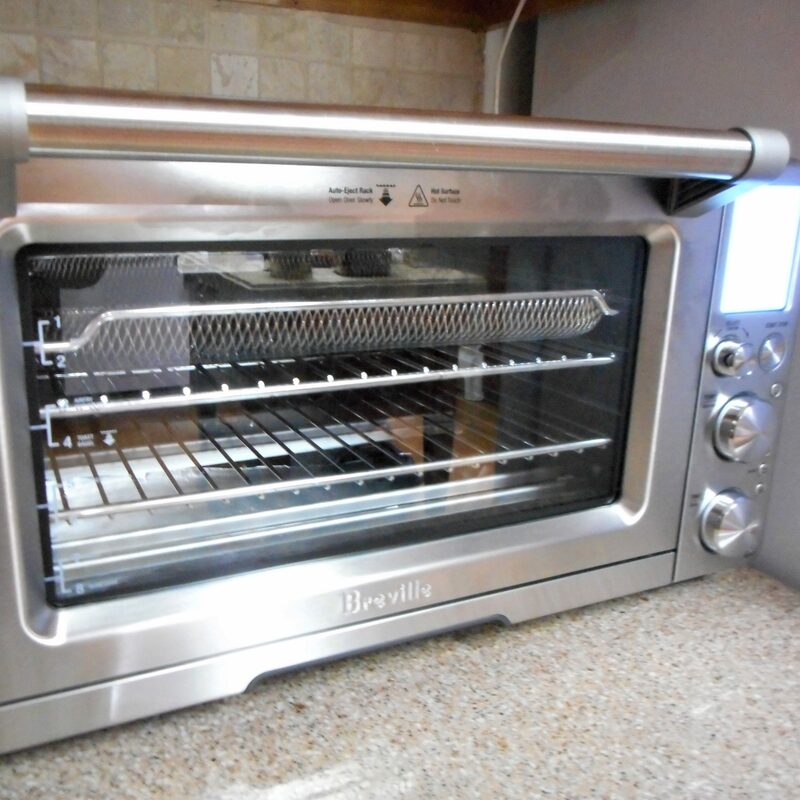 They range in size, cost, and function from a simple $30 toaster oven that really doesn’t do much but toast bread to this high end model ($400) that does just about anything you want. Unless you happen to have a built in double oven, the high end model may be worth the cost. It does actually function as full sized oven and does everything from dehydrate to broil. Basic countertop ovens are usually limited in capacity, only holding the smallest of baking dishes and sheet pans. In fact, pans that fit in these small ovens often have to be purchased separately. While the larger models are still somewhat limited, most standard cookware will fit inside. What a joy when preparing a holiday dinner with multiple dishes! 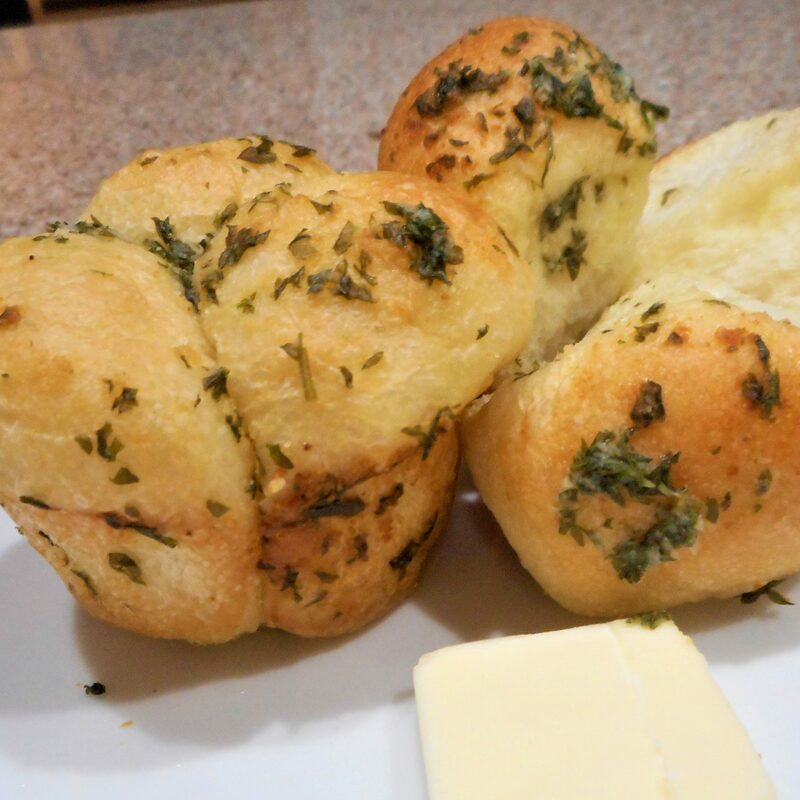 Using a good countertop oven is often quicker and more efficient than using the built in oven. For years, I only had a mid-range model and managed to work within its’ disadvantages. In fact, I didn’t know what I was missing. This one was a Christmas gift, and a real eye-opener. If you have the opportunity, consider this upgrade.